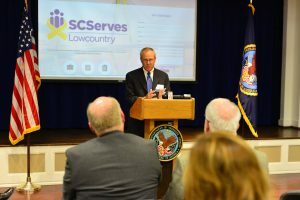 While new to coastal South Carolina, the initiative is part of a broader national effort, AmericaServes, led by Syracuse University’s Institute for Veterans and Military Families (IVMF) with support from the Walmart Foundation which provides the strategy and resources for communities to better address the needs of service members, veterans, and their families. 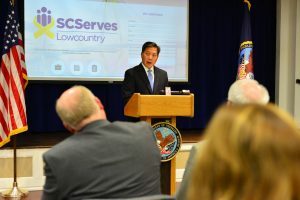 Through coordinated access to vetted service providers, SCServes – Lowcountry joins a portfolio of national partners that have connected over 3,722 veterans, service members, and military families to more than 6,300 types of comprehensive services in less than two years. 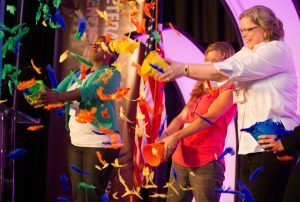 Read Charleston VA/IVMF blog on SCServes Public-Private partnership here; Charleston VA/IVMF blog.